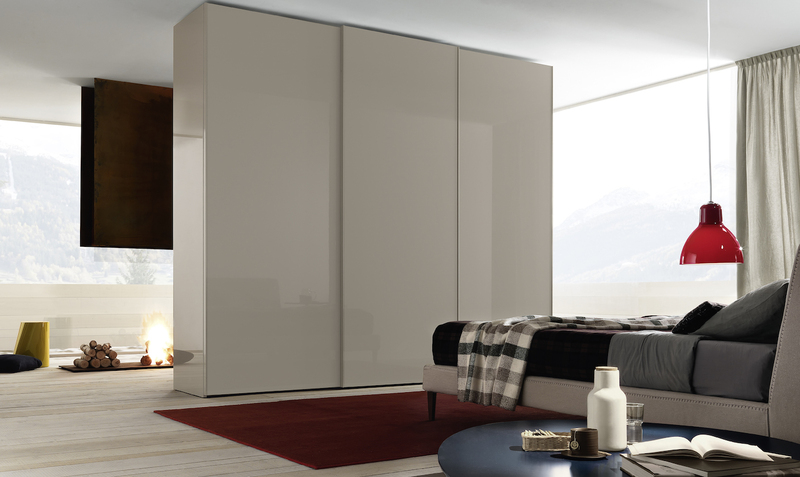 Quality modular wardrobes from Jesse for contemporary design storage. 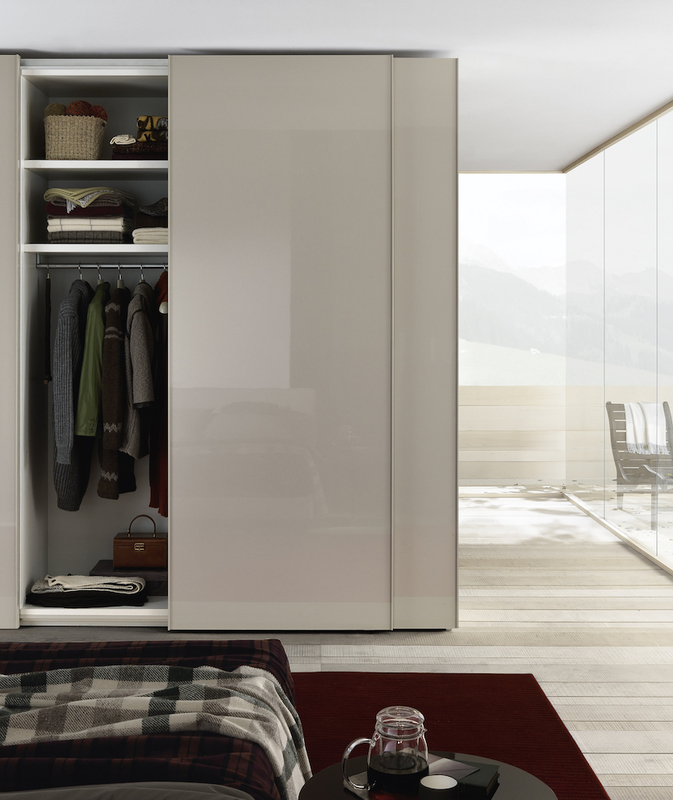 The Icona range of wardrobes with sliding doors provides a choice of many element widths and heights to create a beautifully crafted made to measure feel, with the simplicity of using standard "building blocks". 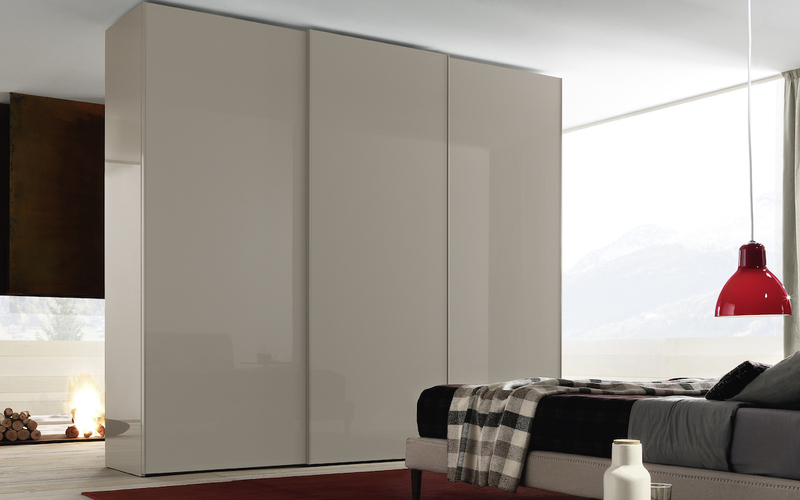 The hallmarks of the Icona, aside from Jesse's quality construction and finishes, would be the aluminium frame handle that surrounds the door panel in matt or gloss lacquer finish colours - easy to grip and elegant on the eye! * Handles - Icona, Ghost, Hopus & Trench are the standard versions. 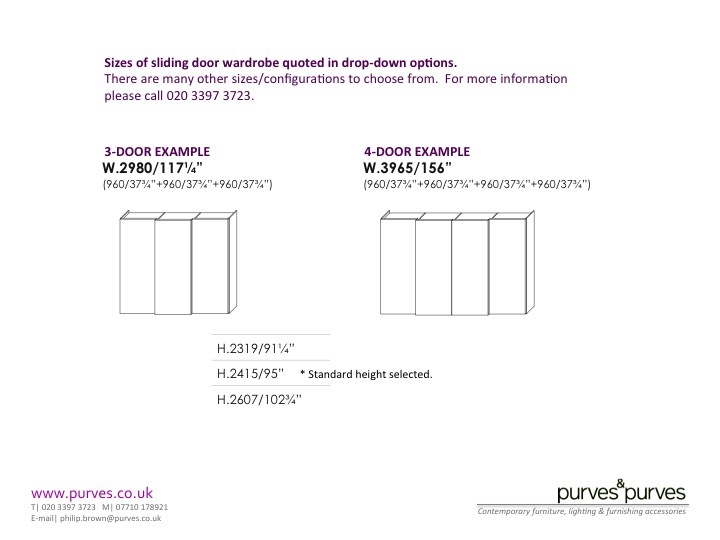 See attached pdf for all Handles.